Ever since I saw my first Mcfarlane figure in 2006 I've been hooked. 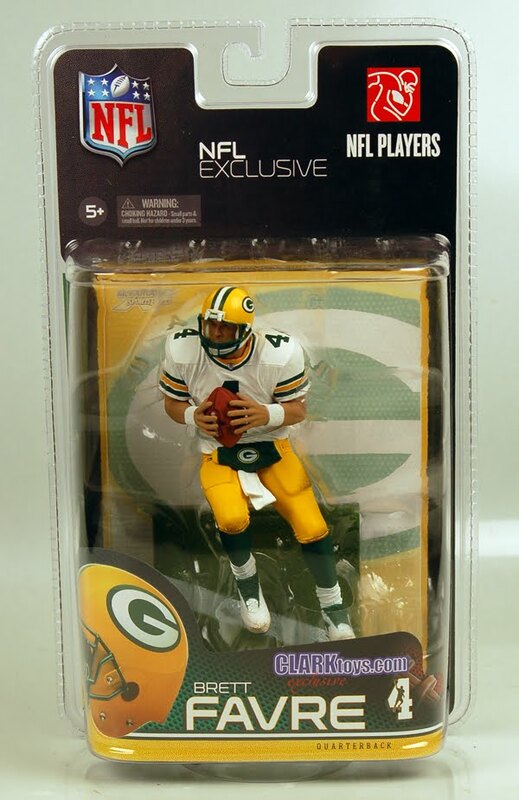 Of course never could justify the cost or the space to get every athlete I like, but once in awhile you will see me looking through ebay trying to find a old figure for a reasonable price. 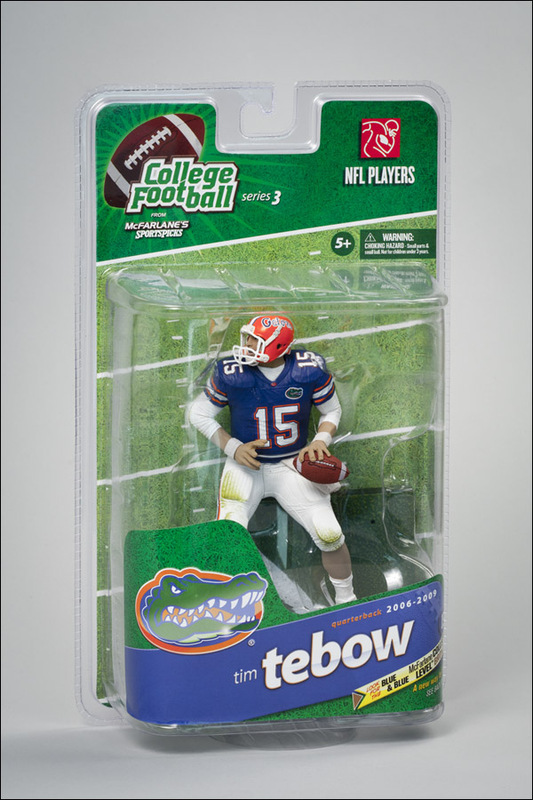 Mcfarlane has become the bench mark for sports collectible figures and have last much longer than many other brands. Even large companies like Upper Deck failed horribly at their attempt even though they had a quality product. The most frustrating thing is Mcfarlane seems to produce far too many different figures to fulfill the demand around the country. I can't image anyone being able to collect every figure they want. 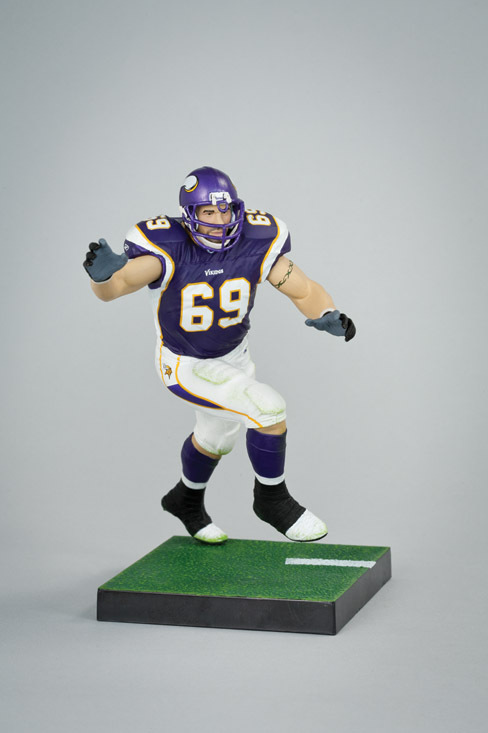 Also there are way to many busts out there made into figures. 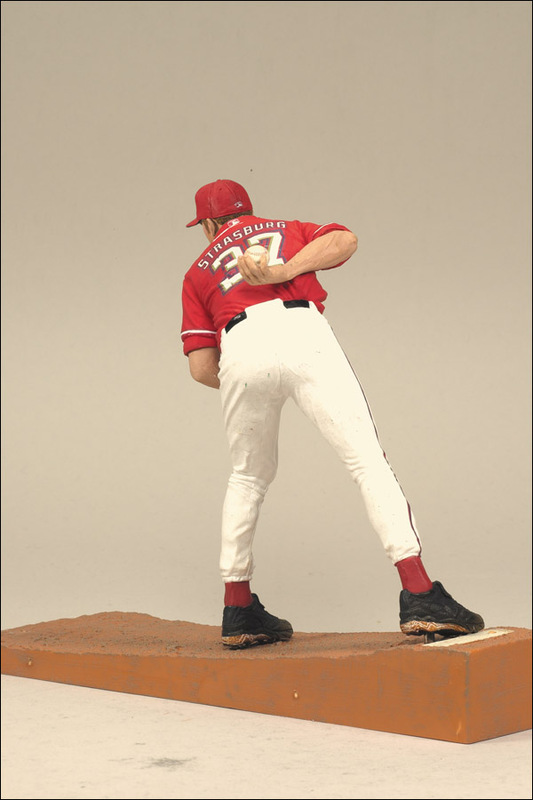 For example Stephen Strasburg does not deserve the honor yet. And there honestly needs to be a cap on how many Derek Jeter figures are made (on their 5th one now). At least they finally made a Tim Lincecum figure which was well deserving just hope they stop there. 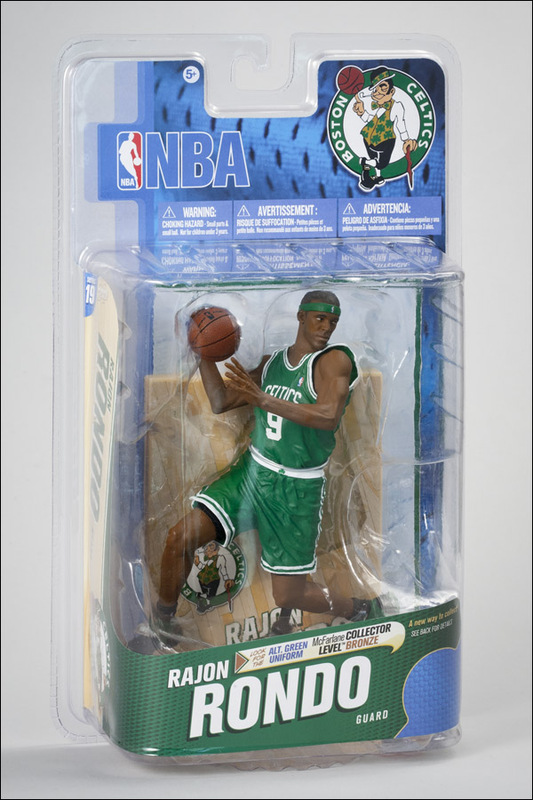 Finally there is now a Knick figure worth getting that wasn't already retired when it was made, and no Marbury was not worth buying and its also nice to see Rondo get the proper respect of being made into a figure as well. As much as I dislike the Heat I have the say the three pack with Lebron, Bosh, and Wade is pretty legit since usually there is always usually a figure you rather not get in these three packs, but I guess if I was a Heat fan I wouldn't mind pay less for just Lebron and Wade. Looking forward to the fall, and the next group of NHL figures!